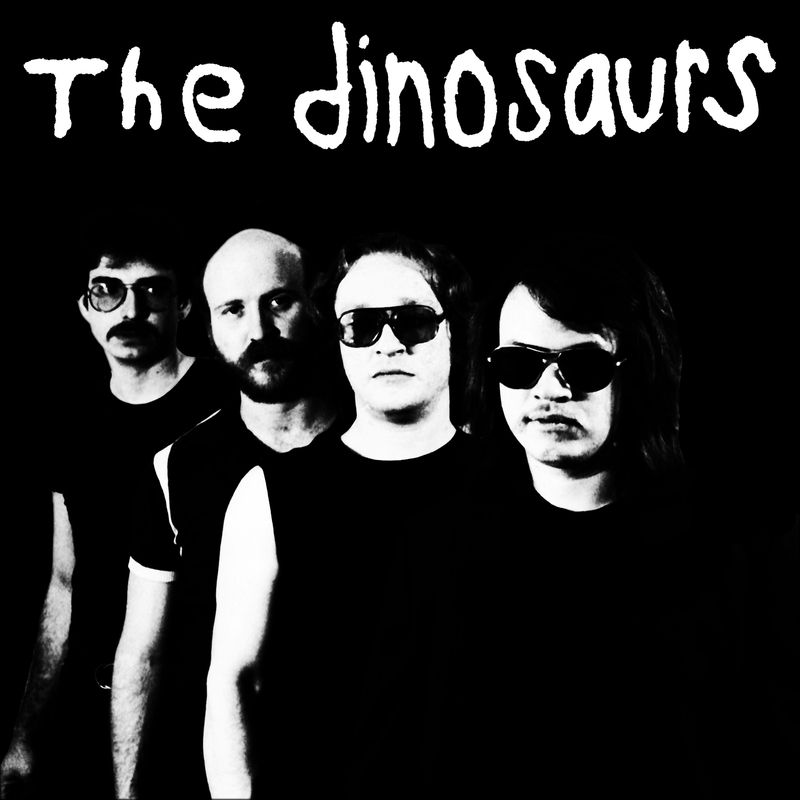 The Dinosaurs were a garage-punk band that formed in St. Louis in 1978. Made up of misfits and outsiders, they existed alongside but apart from the emerging punk rock movement. To record collectors, the Dinosaurs are the creators of the sought after “Rock & Roll Moron” 45, which the band self-released in 1979. But to most patrons of underground culture around the Midwest, the Dinosaurs are known as the starting point in the musical history of Bob Reuter, St. Louis’ D.I.Y. “Renaissance Man” who gained regional success as a songwriter, radio DJ (“Bob’s Scratchy Records”), lo-fi photographer, and late-in-life author. Now for the first time ever, twelve of the Dinosaurs finest homemade recordings are presented side by side on vinyl. The tracks have been remastered from the original audio tapes and packed with expansive liner notes and photography. The package also includes an additional ten tracks for download including two essential live recordings.